Dutch multinational bank, ING has signed a five-year licensing contract with New York-based enterprise blockchain consortium R3. Corda Network provides a common layer of identity and consensus for participants on Corda and Corda Enterprise. R3 has recently announced that it has launched a new version of its Corda blockchain platform with unique Blockchain Application Firewall for businesses. 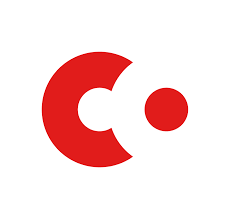 Corda 3.1 is available now with some major fixes and improvements.